100 Women in Finance (100WF) welcomed ¨Queen of Startups¨ Bindi Karia and Tugce Ergul, Co-Founder of the world’s first ¨Investor Accelerator¨, Angel Labs at the European Commission Representation in Malta to kick off the first of many events surrounding, ZEST, the leading tech startup event in the Mediterranean. The event on Sunday, organised by 100 Women in Finance and sponsored by MCA was held at the European Commission Representation in St. Paul’s Street, Valletta and brought together over 50 business minded people representing a variety of sectors of the Maltese economy to discuss the tech start-up climate from a woman’s point of view, in the format of a fire-side chat between two of the most authoritative voices in the industry. The event served to unite, inspire and provide visibility to women entrepreneurs and business leaders across Malta and the Mediterranean. It was the tenth event organised by 100 Women in Finance, whose Malta location was launched last year with the support of H.E. President Maria Louise Proleico. 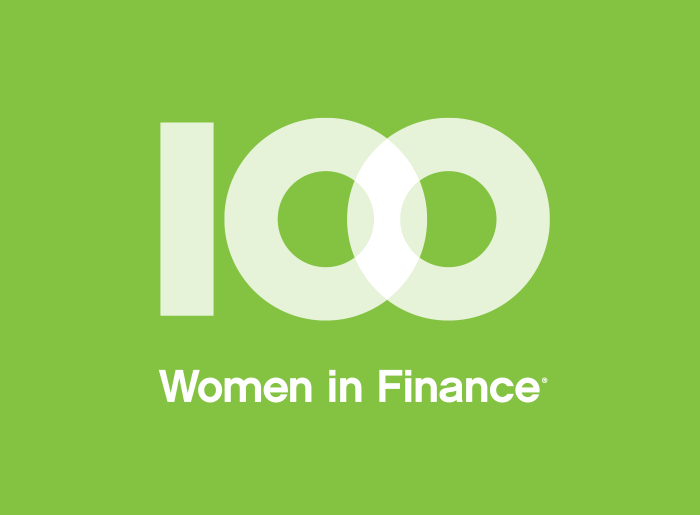 100 Women in Finance is a global organisation with over 15,000 active members which provides a network of support, education and encouragement to both men and women alike linked to the financial sector.